Interested in finding a treasure trove of pre-, during, and post-reading activities that can be used with beginning to advanced ESL learners during one-on-one tutoring sessions or small group pull-outs? 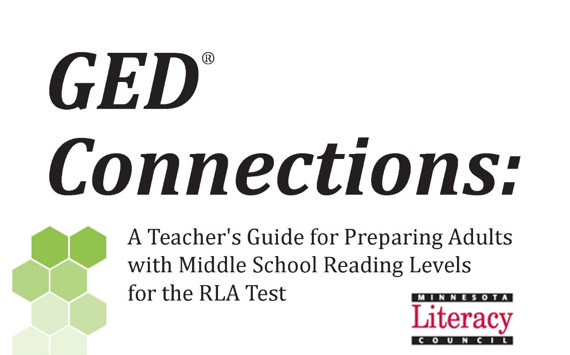 The new ESL Reading Pull-Out Kit for tutors and teachers is now available on the Minnesota Literacy Council Website! Small group pull-outs and one-to-one tutoring can make a world of difference for ESL learners, but preparing the activities and materials for these tutoring sessions can be time-consuming for teachers and volunteers. The new ESL Pull-Out Kits are designed to make preparation for tutoring sessions easier by providing volunteers with complete activity instructions and materials for small-group and one-on-one instruction. The kits also provide structured support for volunteers which helps to develop their confidence, build independence and strengthen their teaching skills. If you work with one student, it is understandable if you get the impression that there aren’t many tutor tips on this blog written for you. While it is true that the majority of tips on this blog refer to “students,” there are actually quite a few tips that work well when working with one student at a time. The lists below highlight these tips. If you find a tip that isn't on the list but should be, let us know in the comments and we'll add it. Thank you! 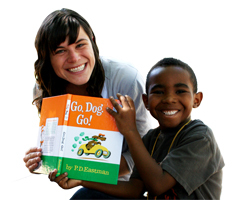 Purpose: to help students build their reading fluency through oral practice. Purpose: Adult students have adult responsibilities, including organizing and storing documents. Finding the organizational method that works best for them is a vital self-management skill, as described in the Transitions Integration Framework. In a classroom setting, students hear many voices, providing all students with multiple language practice opportunities. In a one-to-one setting it can be challenging to give the student enough practice. The following suggestions give the student ways to talk about one topic several times, from several points of view.